Today i thought why don't I tell you 100% genuine way for earning some bucks, which you can earn while you are surfing internet. 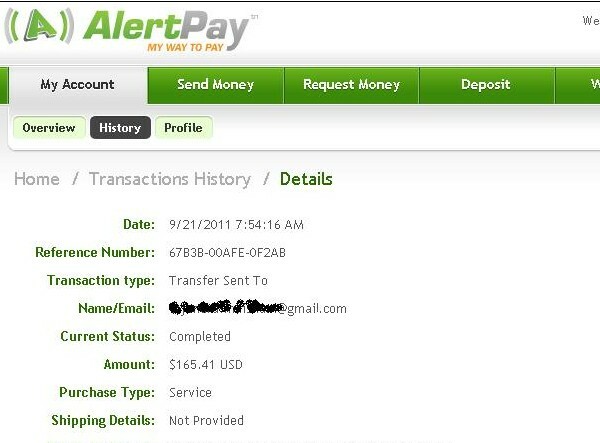 Yes you here me right, I know you are thinking that now i am selling some kit or software like most of the site did in the name of make money automatically. But this is genuine. 1. first you have to register at a site. 2. 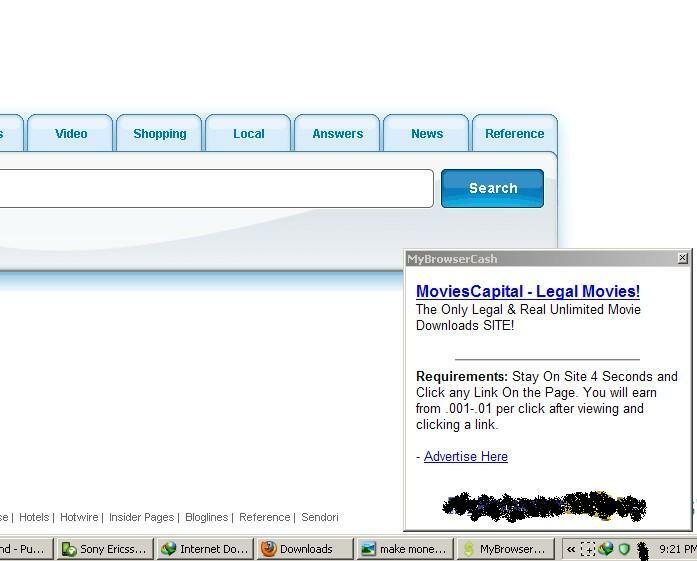 After registeration you will download a software which is about 500kb only from site and install it on your pc. 3. Now this software will show some ads in your taskbar you have to just click on it like this. So surf internet as you do , just click the ad when it appear and you get paid. you will get 0.01 to 0.001 for 1 click but i have a trick by which you can get $0.1 to $0.5 . but i can't post it openly here.